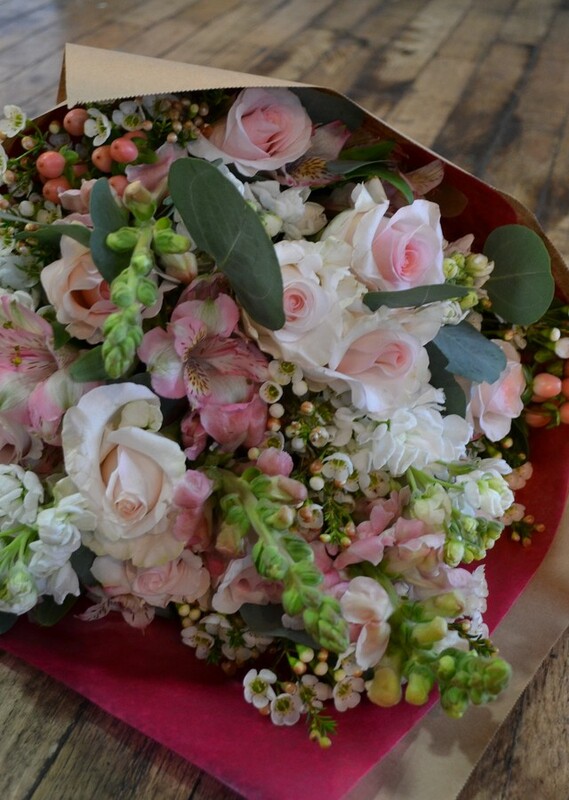 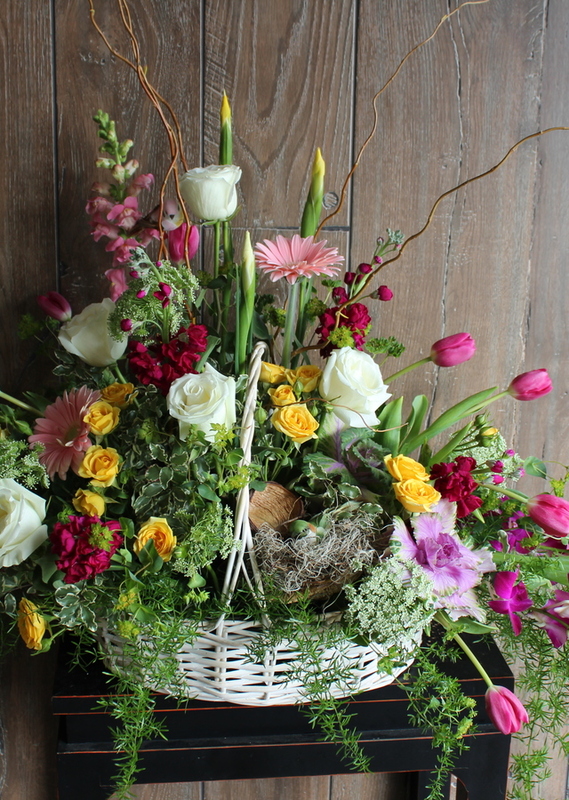 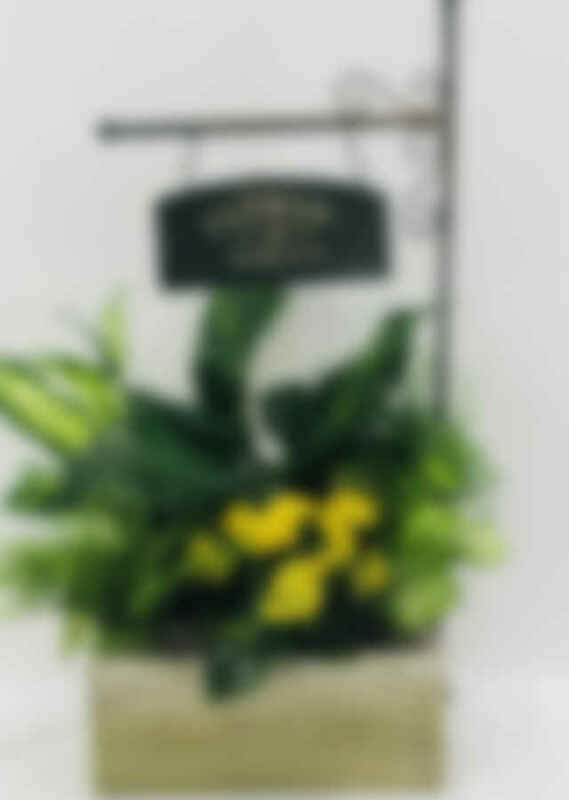 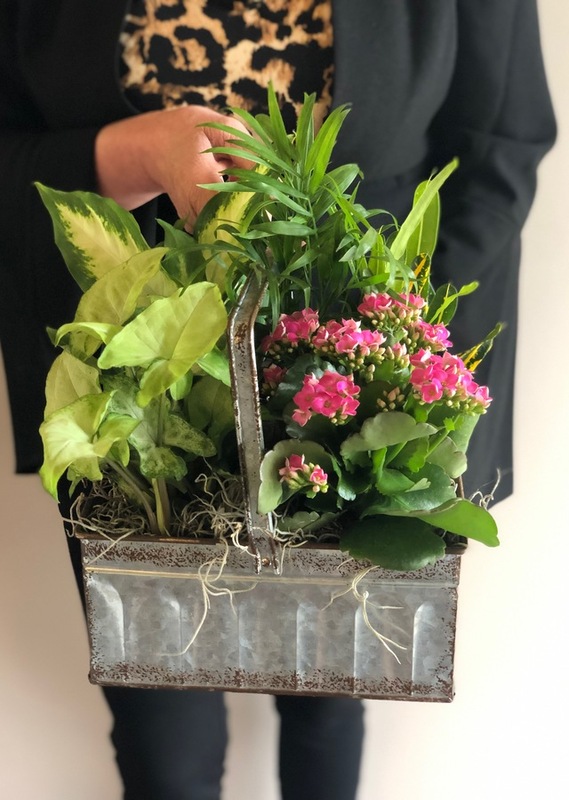 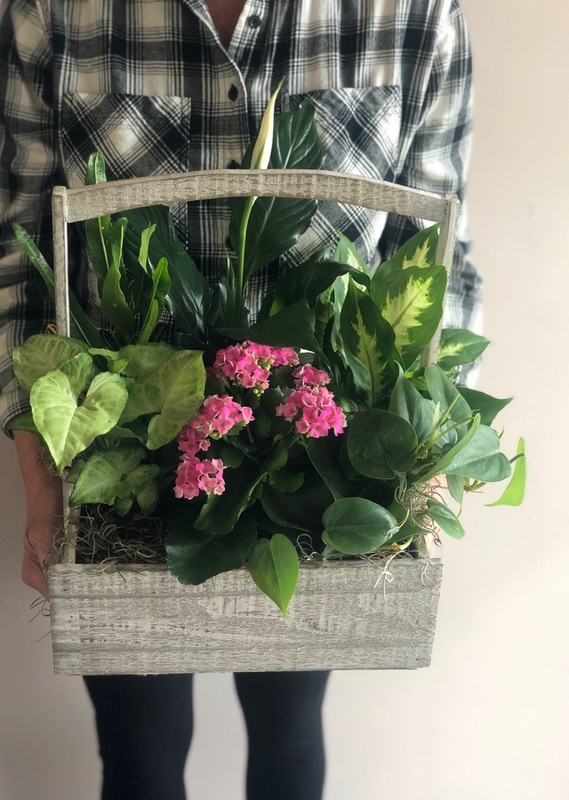 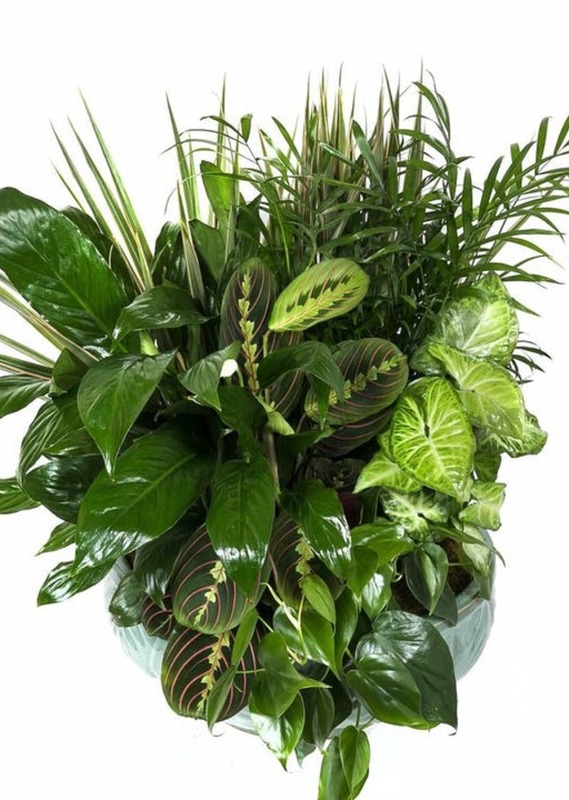 Trust our talented team at 'The Flower Alley' to help you express your condolences, giving comfort and support .During a time when words won’t suffice, a stunning display of sympathy and memorial flowers & fresh garden plants can lift a loved one’s spirits. 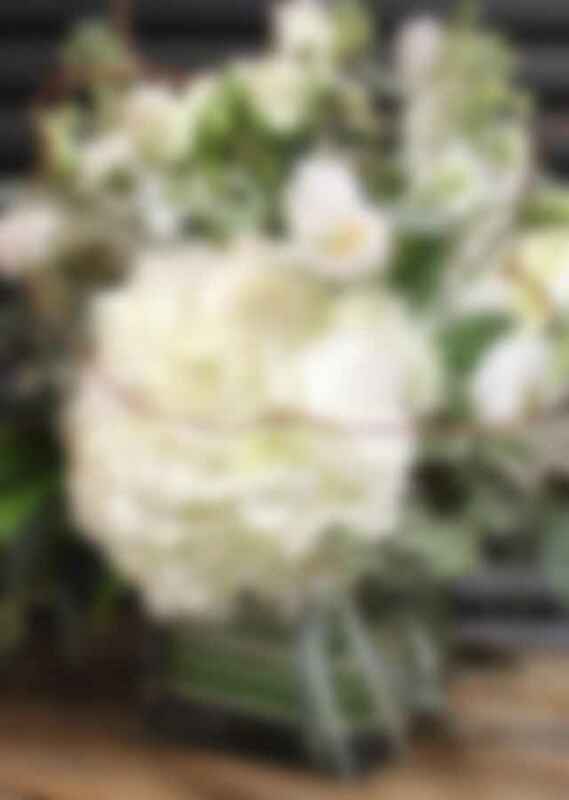 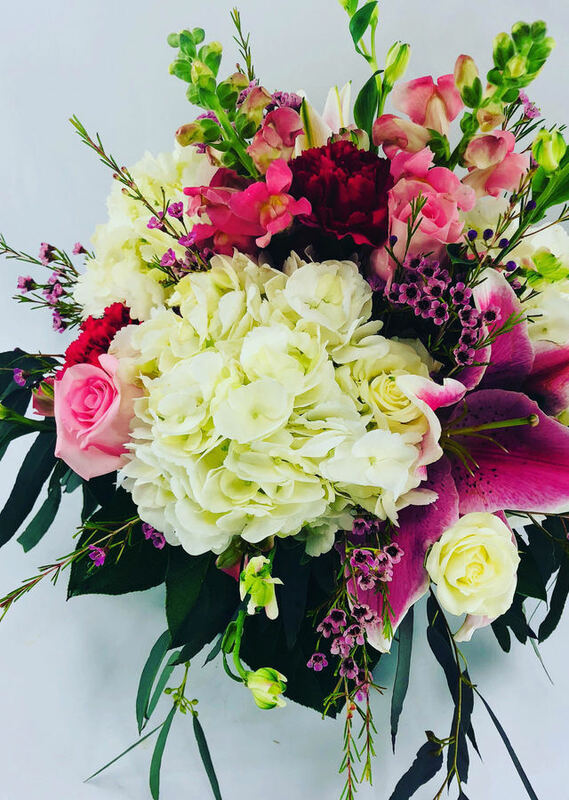 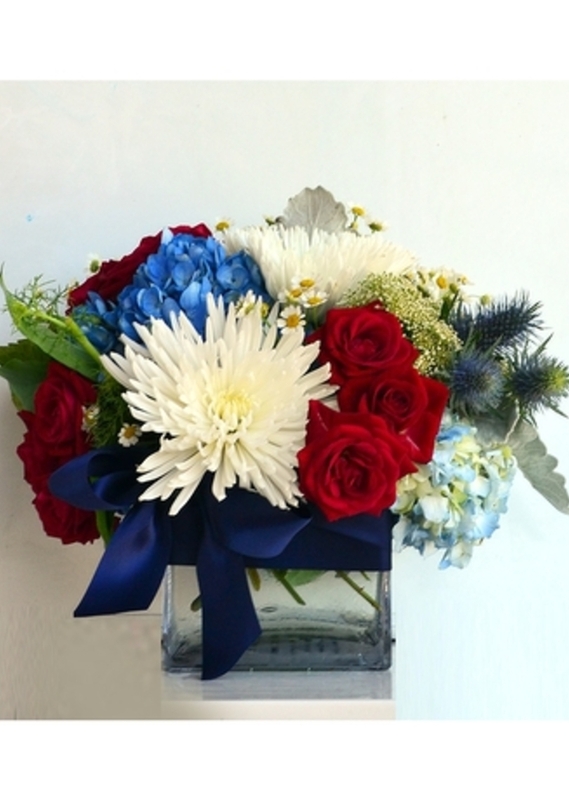 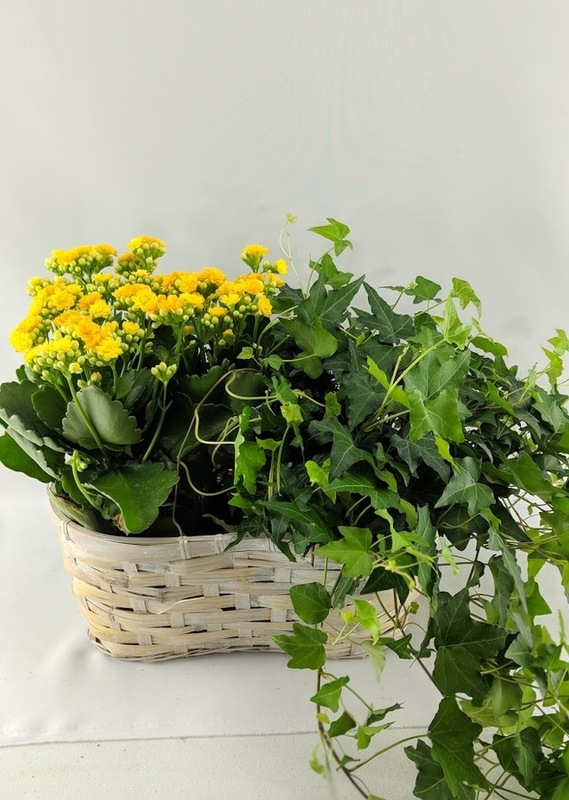 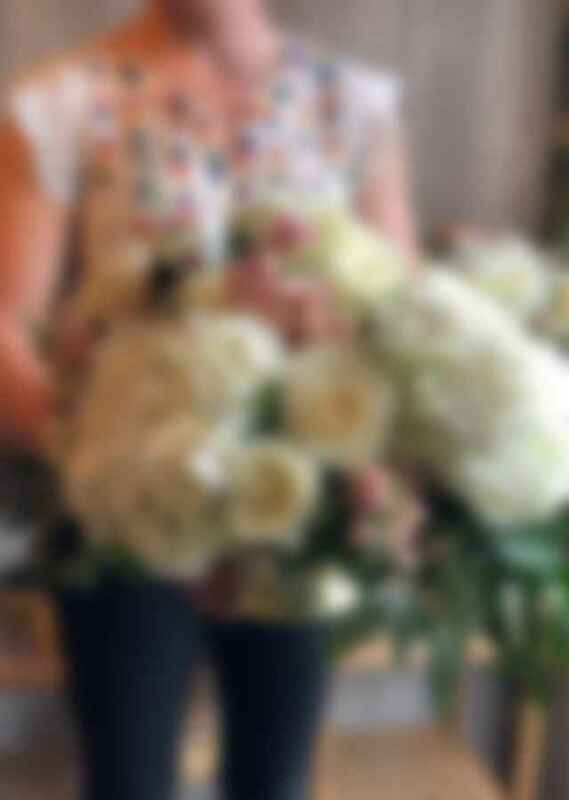 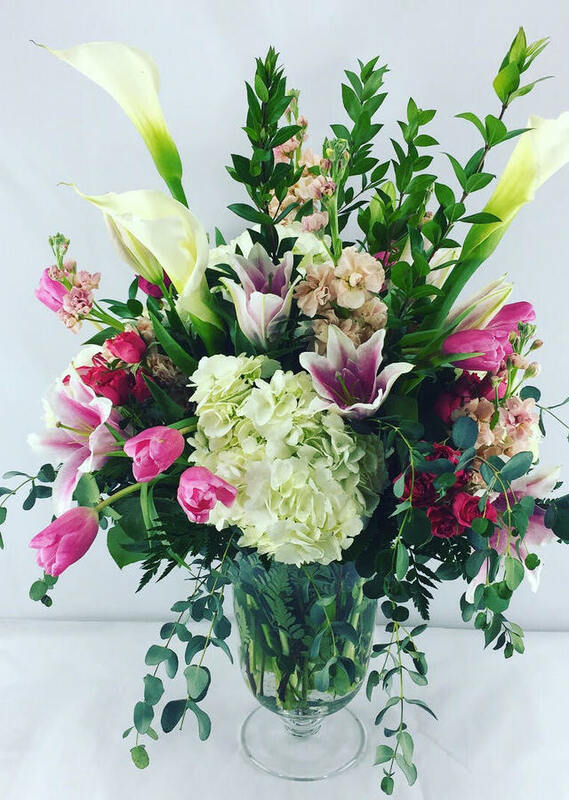 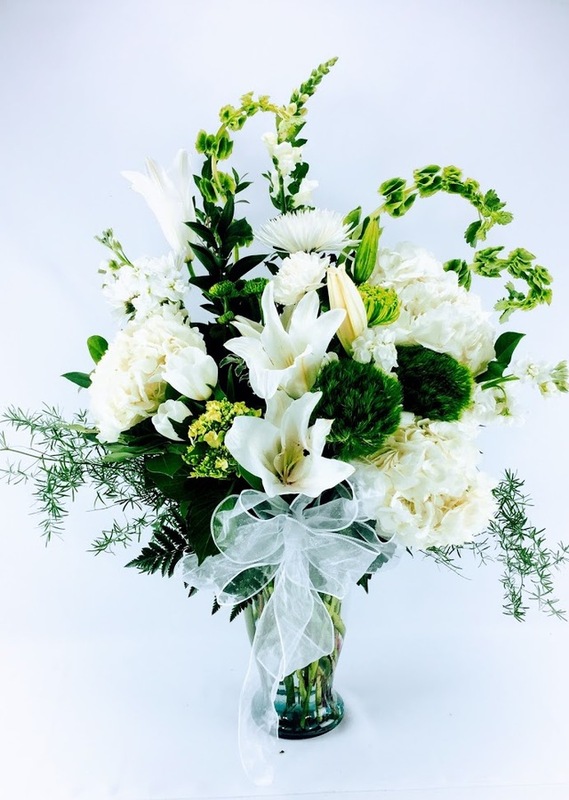 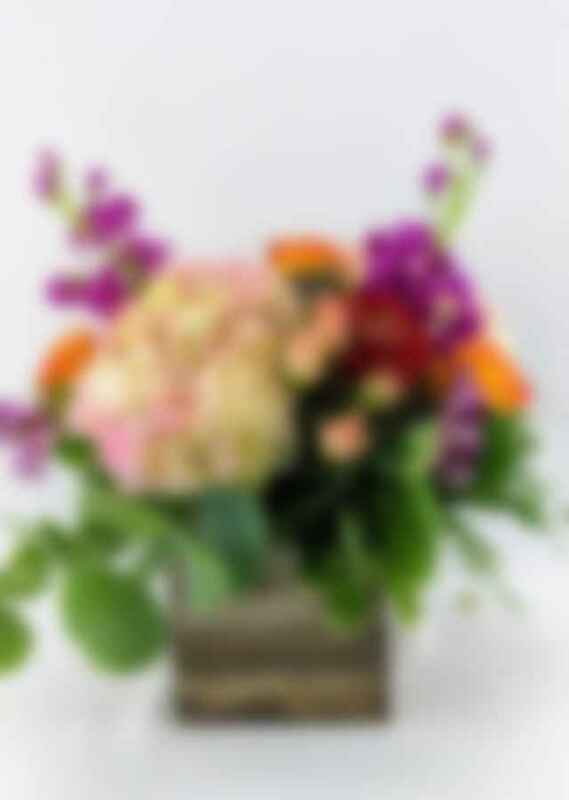 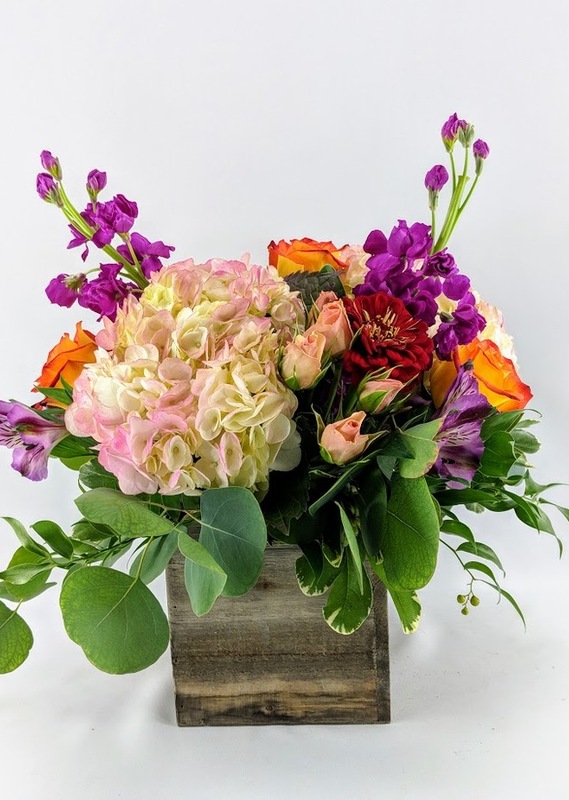 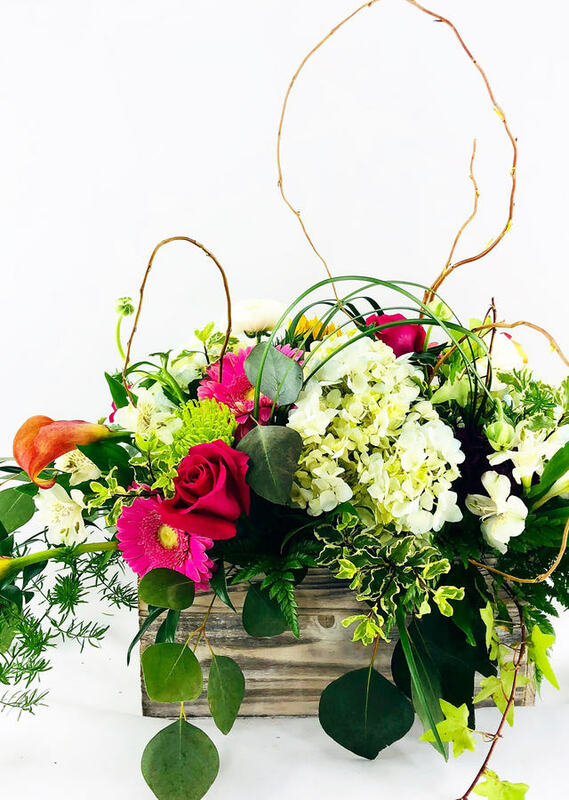 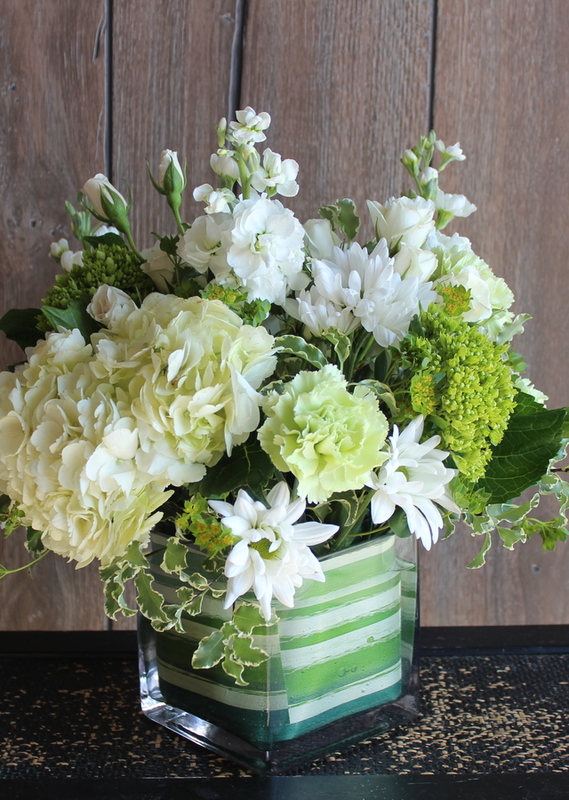 We are happy to assist you in any custom orders by calling (248)305-9190 | We serve the Novi, Northville, South Lyon, Walled Lake, Livonia, Wixom, Farmington Hills, Farmington, Plymouth, and surrounding areas for professional hand-delivery of all fresh flowers and gifts from our website. 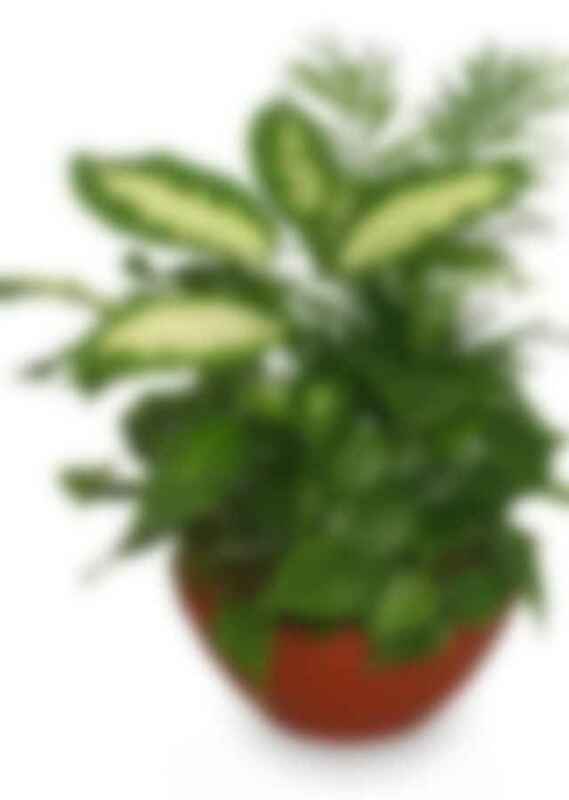 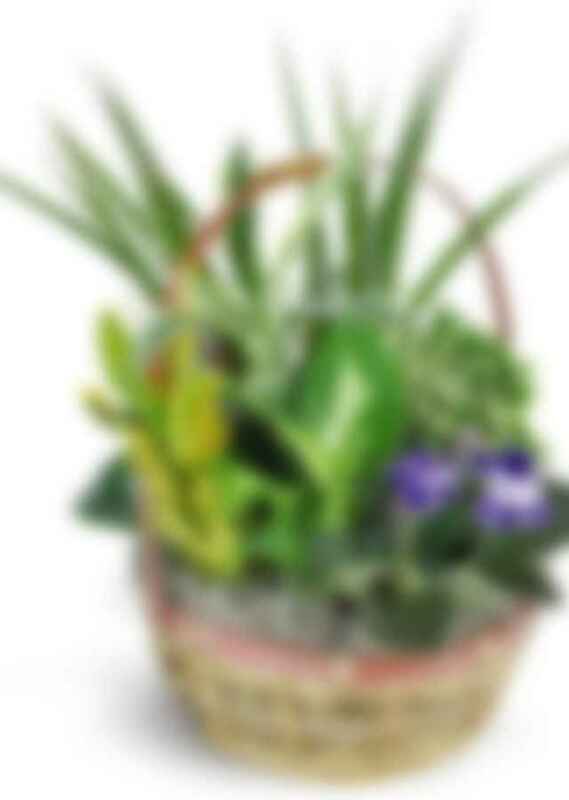 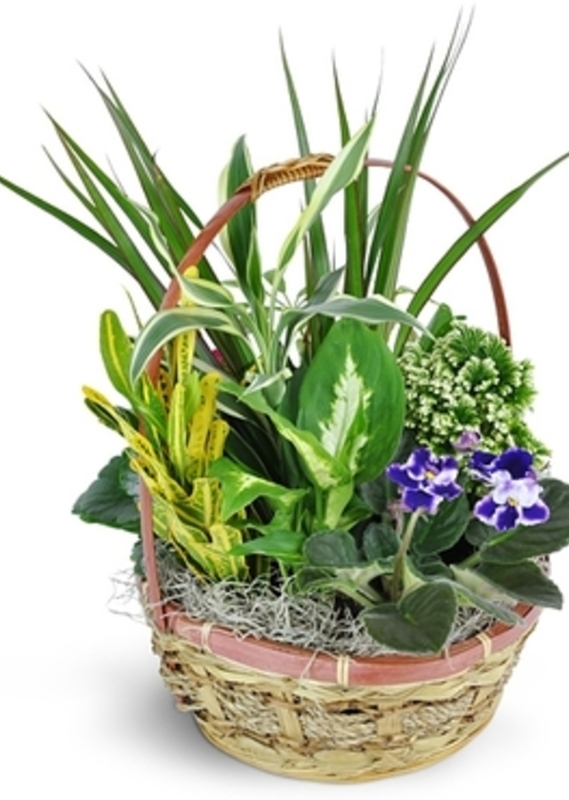 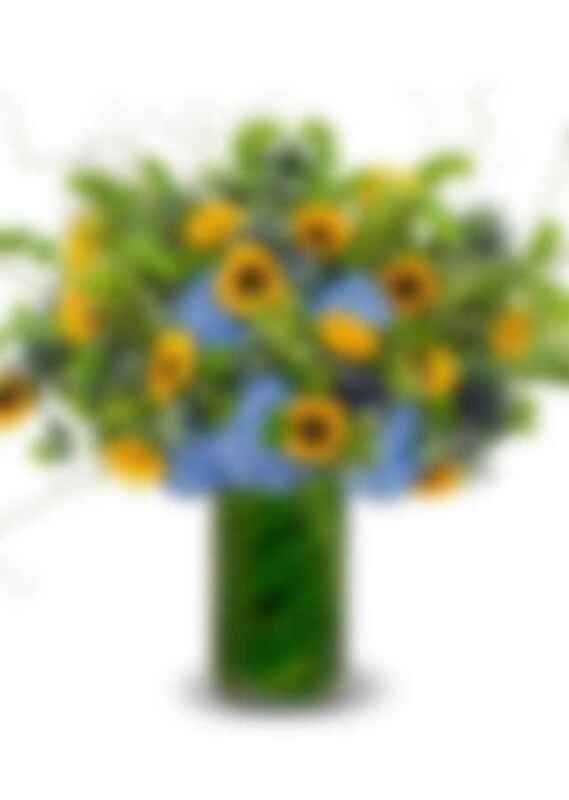 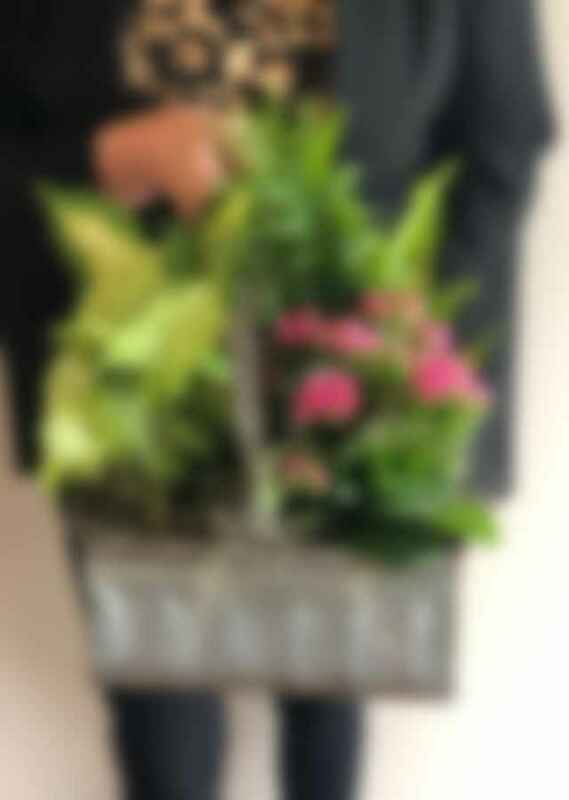 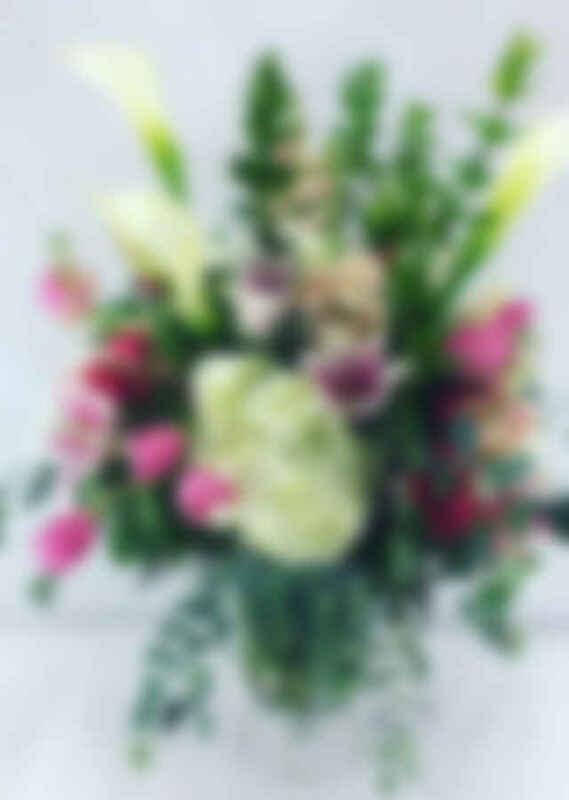 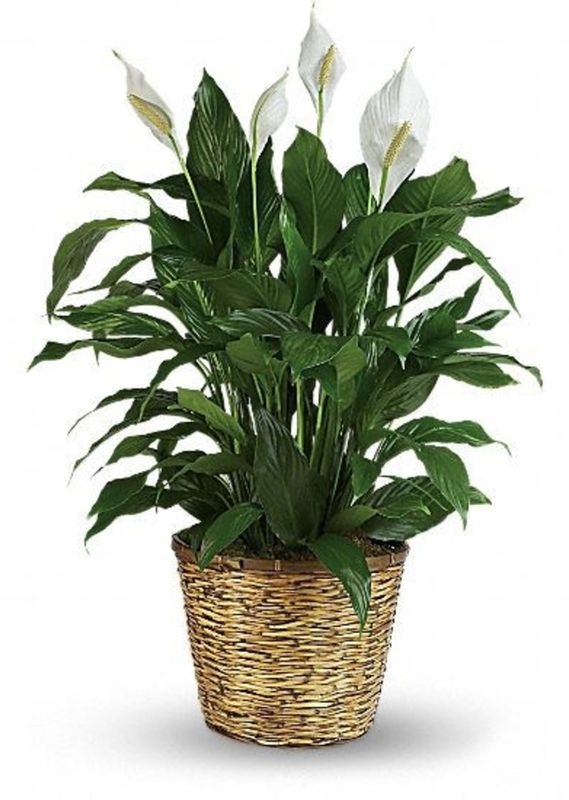 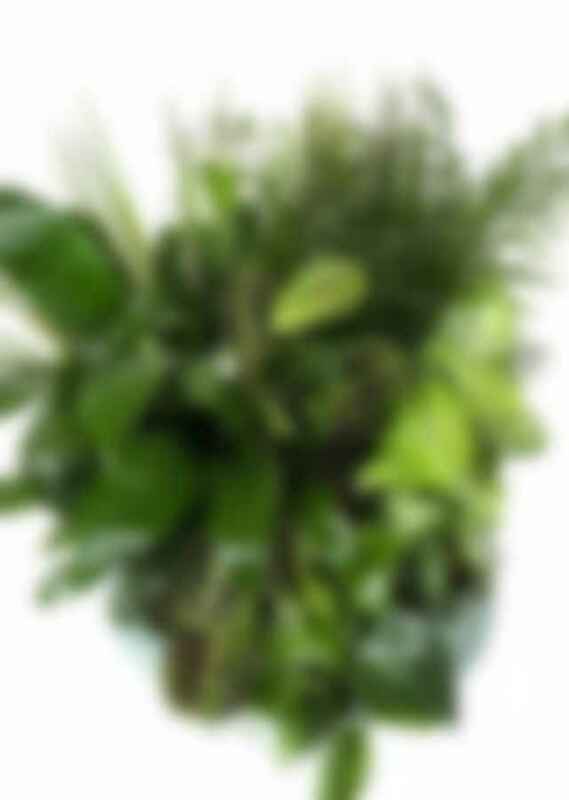 We deliver sympathy flowers and plants, 6 days a week.